Ygtrans-Forward | Приложения для iPhone, поиск и рекомендации!|Appsuke! Компания «Югтранс-Форвард» – одна из ведущих транспортно-экспедиторских компаний в порту Новороссийск, основанная 24 года назад, предоставляющая полный спектр услуг в сфере контейнерных перевозок по всему миру. 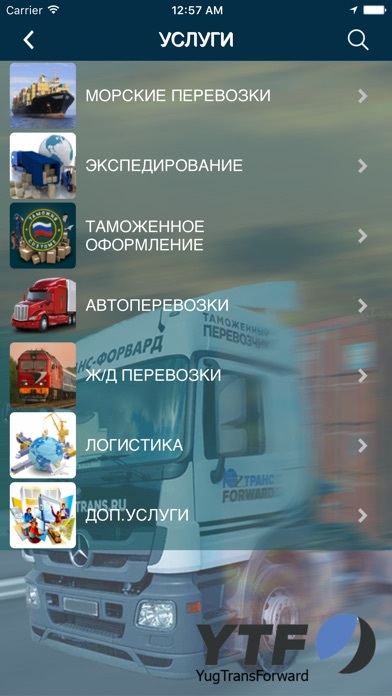 «Yugtrans-Forward» company is one of the leading forwarding companies in the port of Novorossiysk; it was founded 24 years ago and nowadays it renders full complex of services in the sphere of container transportation all over the world. Multimodal transportation of container cargoes from every country of the world using sea transport through the port of Novorossiysk and further transportation by any kind of vehicles till the place of destination using “from door to door” scheme. 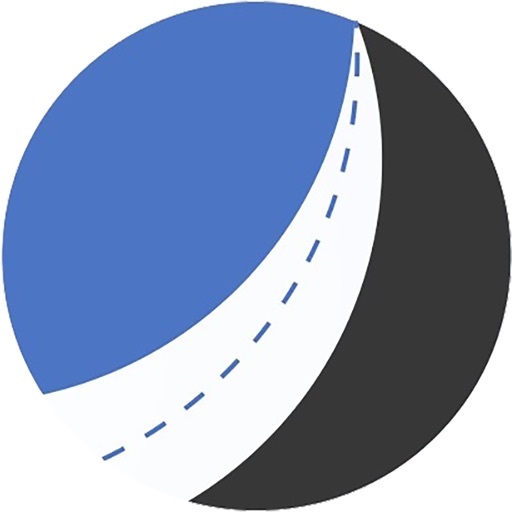 Впечатление и обзор людей для iPhone App [Ygtrans-Forward]!